SpaceX, the rocket company owned by Elon Musk, will lay off about 10% of its employees, the Los Angeles Times reported on Friday citing an unnamed source. The company has more than 6,000 employees and has been working rapidly to build and start testing a prototype of its brand-new rocket system. 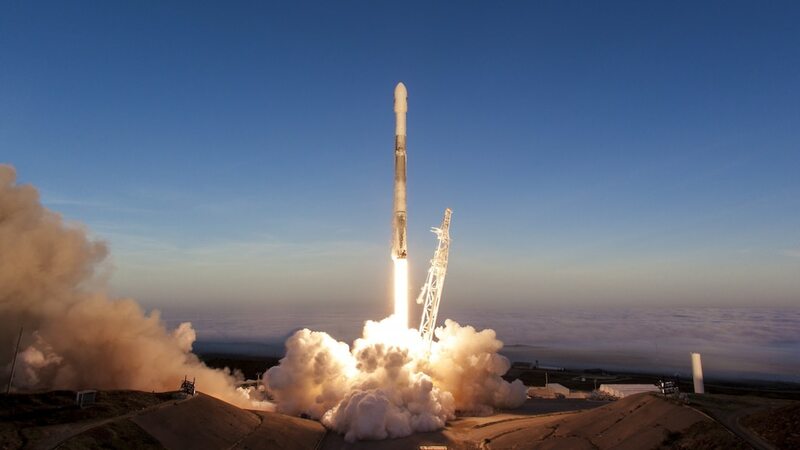 SpaceX currently has more than 6,000 employees and has been working rapidly to build and start testing a prototype of its brand-new rocket system. » Elon Musk and SpaceX are building a monster rocket for Mars. Here's how big it is compared to 20 familiar objects.